LET US TOGETHER—GROW A MORE JUST & LASTING FUTURE FOR ALL! 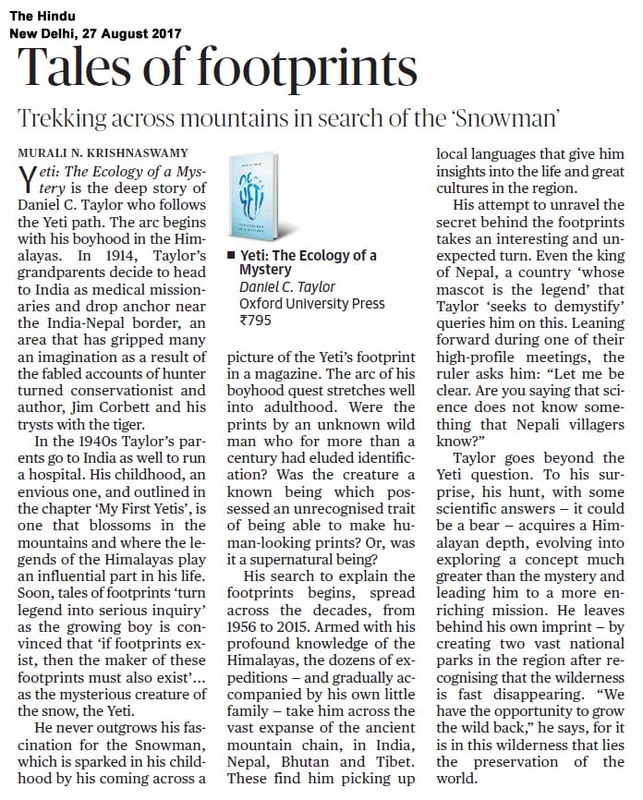 Review of “Yeti – The Ecology of a Mystery” on India Today! Next Next post: Review of “Yeti – The Ecology of a Mystery” on India Today!